Frame Formats: Singlecast Frame, Multicast Frame, Acknowledgement Frame, etc. The standard defines different modulation types, data rates based on the frequency band. 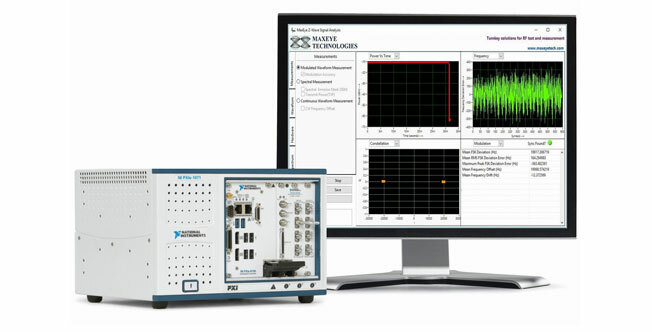 This toolkit is used to test, measure and analyze the performance of Z-Wave transmitters operating in ISM bands. The design validation and verification stage of development requires more intensive analysis tools such as constellation plot to debug various issues in product design. The production test requires more definitive measurements such as EVM and Frequency Offset so you can compare performance to test limits.